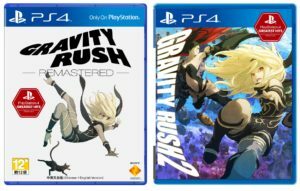 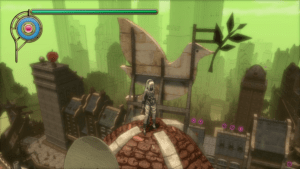 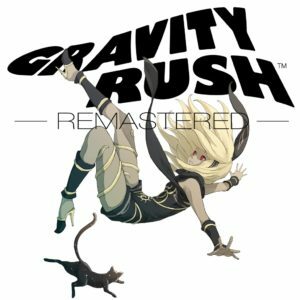 After Gravity Rush 2, We now Also Know the Total Player Count for Gravity Rush Remastered! 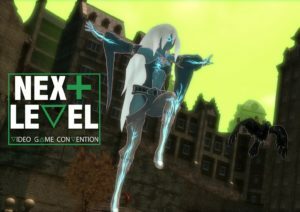 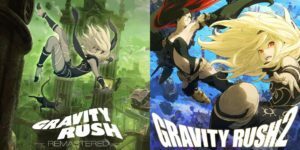 Gravity Rush Speedrunners Are Participating in the NoReset x Next Level 2018 Marathon this Weekend! 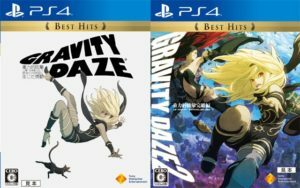 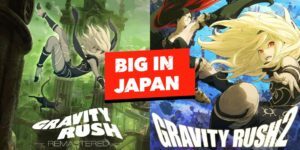 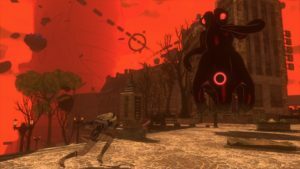 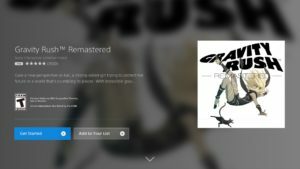 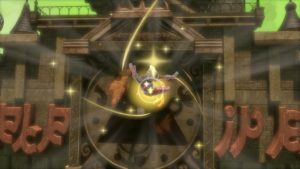 Gravity Rush Remastered Finally Joins the Lineup of Games for PS Now in the U.S.